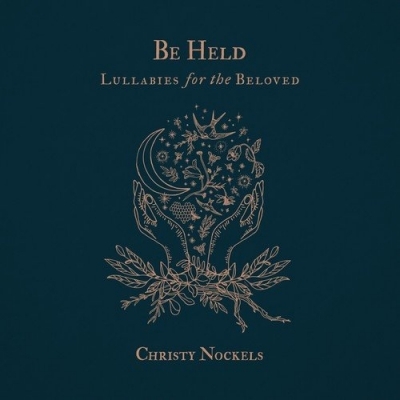 Singer-songwriter/worship leader Christy Nockels announces the release of her upcoming album, Be Held - Lullabies For The Beloved, set to release September 29. The three-time GMA Dove Award-winner's newest compilation of songs contains both familiar melodies as well as original works penned by Nockels, and produced by husband and musical partner, Nathan. "I'm so overjoyed to be able to present Be Held - Lullabies For The Beloved," says Nockels. "This album comes from a deep desire to impart and share what God breathed into me so many years ago, instilling in me an awareness of my beloved-ness that I have never forgotten." A collection of 15 songs that began as lullabies sung over her own children, the songs are intended to soothe and uplift parent and child alike.